Students and parents have always struggled with maintaining an effective way to keep on top of daily academic responsibilities. When our students were in elementary school, remaining informed was much easier for parents or guardians. In the younger grades, there is only one teacher to communicate with and therefore, one system of communicating daily homework, upcoming projects, and assessments. 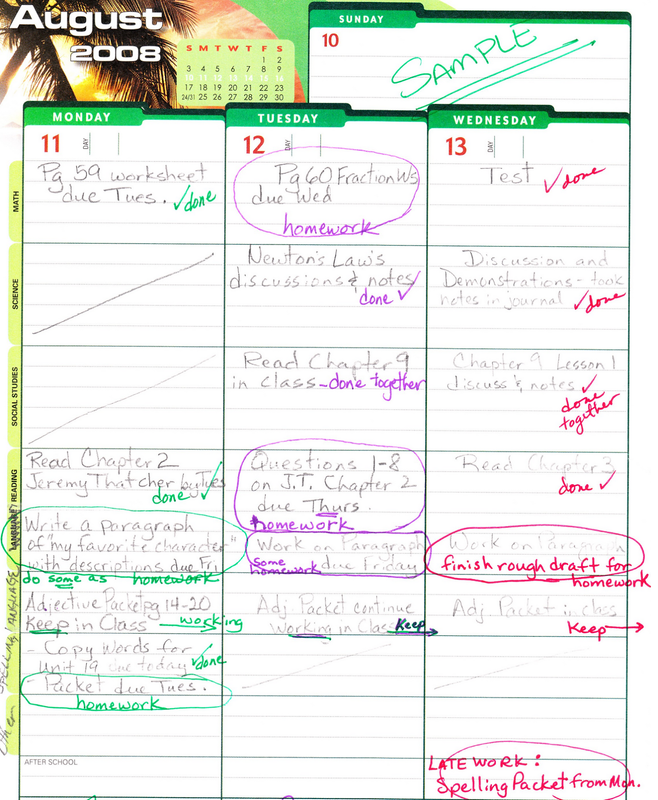 In middle school, the use of a traditional student planner is a mixed bag of results. A planner works well for organized students but other students struggle when they are faced with multiple teachers who often use different systems for organizing their home to school communication. Of course, a traditional planner gets more complicated in high school. In high school, students have up to seven different teachers and in some cases teachers and parents are providing students less structure as they are expecting students to be more responsible and autonomous. The big question: Does the addition of online websites and apps for checking homework, assignments, grades, and attendance make all of this easier or more confusing? In the Perris Union High School District, we believe we have provided teachers, parents, and students with the technology to make this ongoing issue more manageable than ever. PUHSD is proud of its Scholar+ program. All students are issued a Chromebook and utilize the Haiku Learning Management System (LMS), the Infinite Campus Portal, and Google Apps for Education. These tools allow student and parents to have 24/7 access to assignments, grades, email, and attendance records. Although there is a learning curve for all educational stakeholders (including school personnel), once oriented on these platforms, most people find these advancements easy to use and very convenient. Parents and students are encouraged to think of Haiku as their “educational windshield,” where one can see forward, such as current and upcoming assignments. The Haiku LMS homepage displays a student’s classes and announcements from teachers about important dates and deadlines. 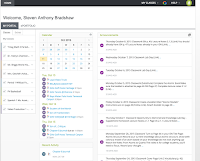 In class, students access Haiku and go directly to the teacher’s Haiku page for each period. 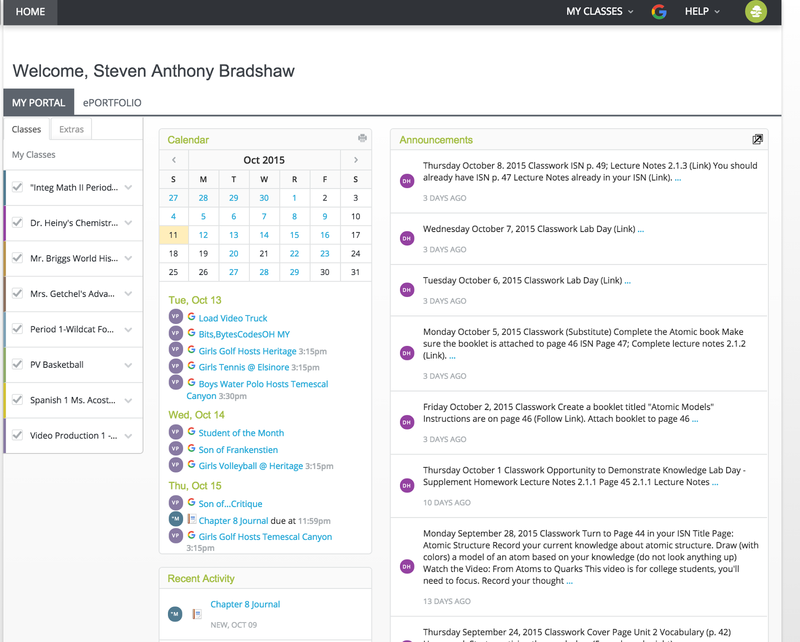 Once there, students can find the day’s presentation, assignments, quizzes, homework, notes, and other pertinent class information. While at home, students and parents can use Haiku to check for homework and study class materials. This is a proactive way for parents to check what is happening in their students classes and view which homework and class assignments have been assigned. Once again, think of Haiku LMS as the “windshield” since it is used to see what is happening currently and in the near future. PUHSD encourages parents to get their own Haiku accounts (instructions for setup), but a simple temporary workaround is for students and parents to log in at home together. 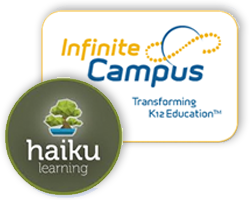 If Haiku is the “windshield” Infinite Campus is the “rear view mirror.” Infinite Campus (IC) is PUHSD’s official student database. 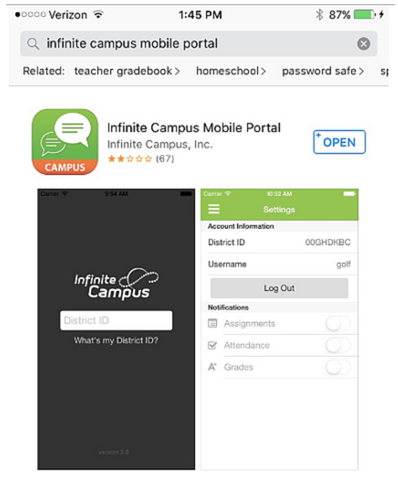 Although Haiku is an important tool for students and parents to keep up with the content of their classes, it is still vital to access the Infinite Campus Portal (IC Portal setup instructions). Parents who need to sign up for IC were given these instructions at recent Back-to-School events. Students were also given these instructions, complete with their activation key on subsequent days. Parents who still need these instructions are encouraged to call their school to have their specific instructions emailed to them. Although most students have already set up their IC accounts, students can get help with the Infinite Campus Portal from their counselors or their site’s technology coach. Families use IC to check for missing assignments, scores on individual assignments, in-progress grades, attendance, and to view and print unofficial transcripts. It is a powerful tool and is also available in a very convenient app for iPhone and Android smartphones. This is a promising new era that PUHSD has embraced because it believes these improvements in accessing important class and school information will give all students and their families the tools needed to be successful.